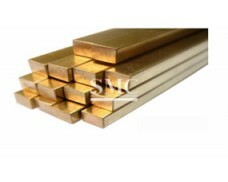 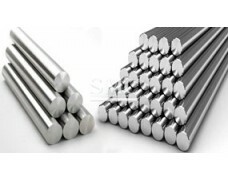 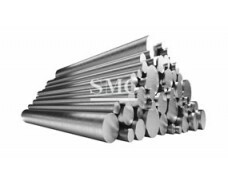 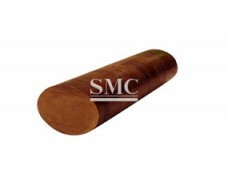 Copper products with high corrosion resistance, artistic, environmental protection, bacteriostatic, copper longevity, versatility, which aluminum, steel and other alloy raw materials cannot compare, is one of the best building materials. 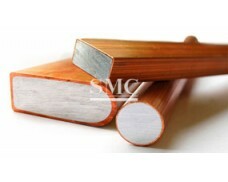 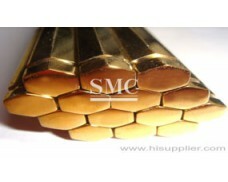 With the development of society, copper decoration in the world more and more popular. 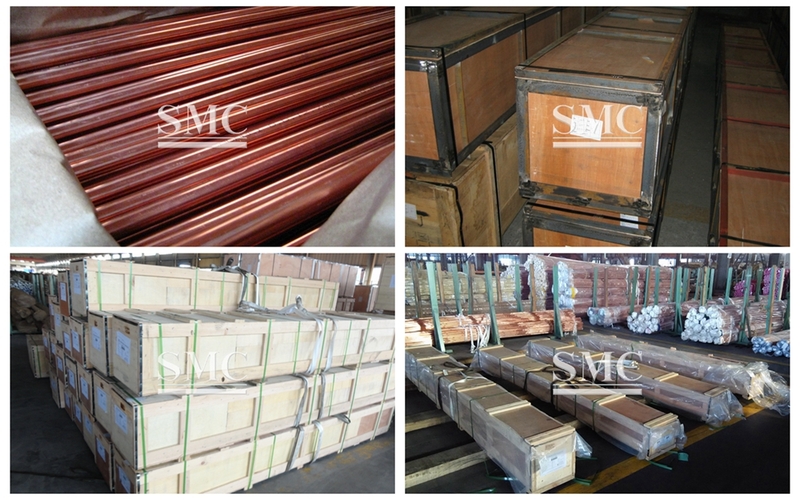 Today, copper decoration is the best choice for government agencies, financial systems, hotel hotels, research institutes, business and senior office buildings, high-end residential quarters, villas, leisure and entertainment venues and other best choice of decorative materials. 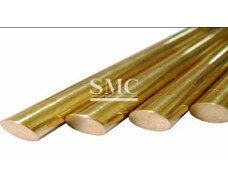 Copper ornaments include copper roof, copper curtain wall, copper doors, copper windows, copper elevators and a variety of copper household goods and so on. 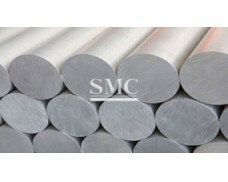 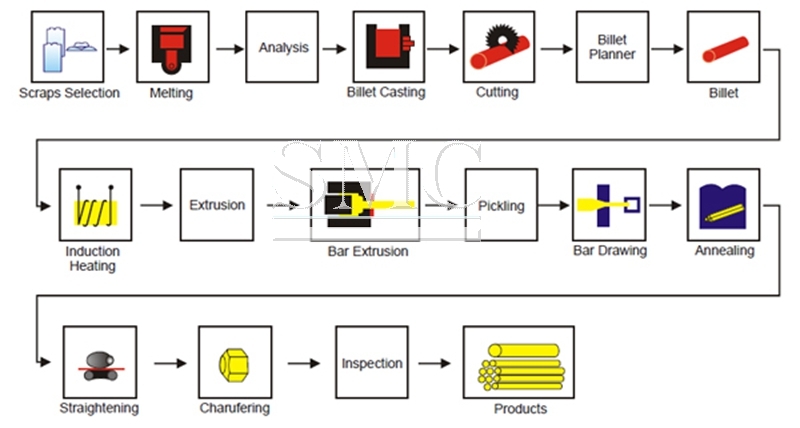 1) Certificate: ISO9000, CUPC, etc. 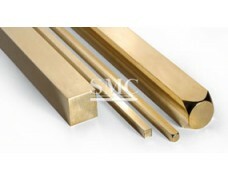 6) Surface treatment: Chrome-plated, other plating available, including nickle, redbronze, antique brass, etc. 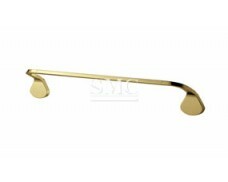 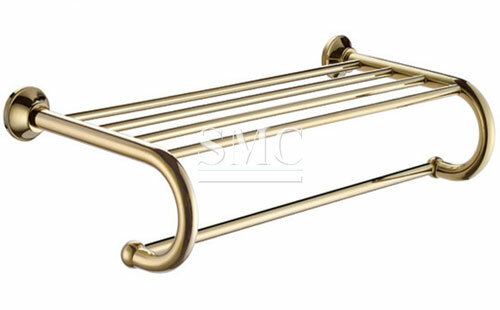 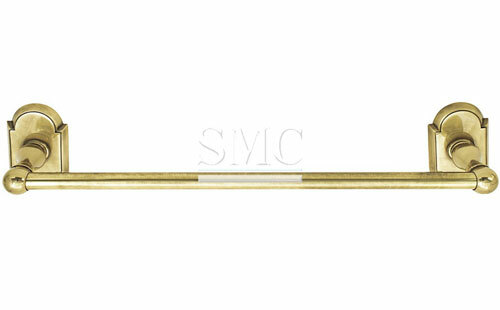 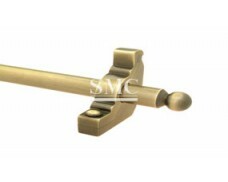 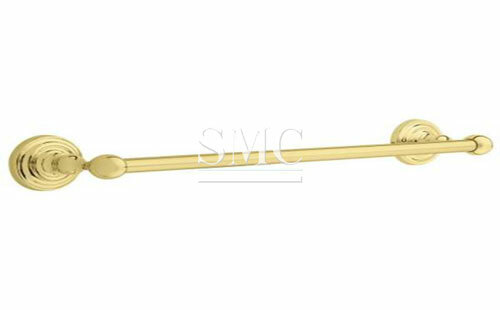 Brass Towel bars are simple to install and require minimal tools to get the job done.